← Kyocera liquidation sale- almost gone! 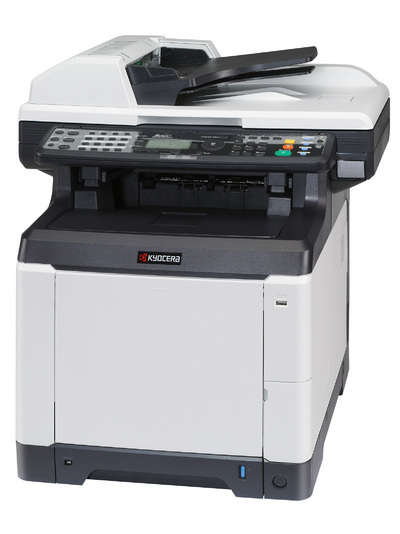 This unit does it all- print, copy, scan & fax AND has a USB thumb drive port on the front! Kyocera Color Copier in Denver on clearance, only 2 left. The FS-c2126 is 28 pages per minute and does outstanding color!